Improve Your Smile With Ease! Achieve a More Beautiful Smile Today! Everyone wants a bright, shiny smile, but you may find that achieving that goal is more difficult than you anticipated. Luckily, at Clean Smile Dental in Lancaster, we proudly offer cosmetic dentistry to help you achieve the gorgeous smile that you’ve always wanted! When most people think of cosmetic dentistry, they think about procedures like implants and veneers. However, cosmetic dentistry is so much more than that! If you were born with crooked teeth, you want to achieve a whiter and brighter smile, or you simply need to replace missing teeth, then all of that can be accomplished with cosmetic dentistry. At Clean Smile Dental, we are proud to provide cosmetic dentistry services to residents of Lancaster and the surrounding area. We understand that achieving the smile you’ve always wanted can be a time-consuming and difficult process, which is why we strive to make your experience with us as stress-free and comfortable as possible. When you visit our office, you will be greeted by a member of our friendly staff, and we will do anything we can to help you get the gorgeous smile you’ve always wanted. Browse our website to learn more about all of the services we offer, and call today to schedule a cosmetic dentistry appointment! What Can We Accomplish With Cosmetic Dentistry? Cosmetic dental procedures are designed to not only help you achieve a straighter, more beautiful smile, but also help prevent any health problems down the road. For example, if you have crooked teeth, then it can be difficult to reach all of the cracks and crevices with your toothbrush. Braces are considered a cosmetic treatment, and they can help straighten your teeth, making it easier to reach every tooth to brush it clean. Cosmetic dentistry is a large field, and this is just one example of how you can benefit from one of our procedures. 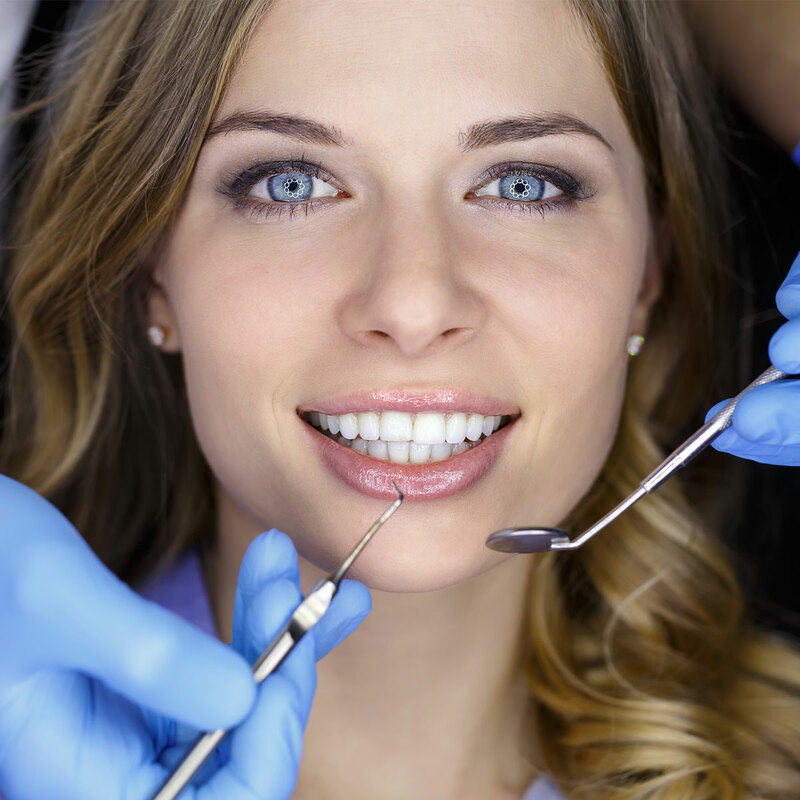 If you are interested in learning more, or you want to see if you are a good candidate for cosmetic dentistry, then contact Clean Smile Dental in Lancaster to make an appointment.